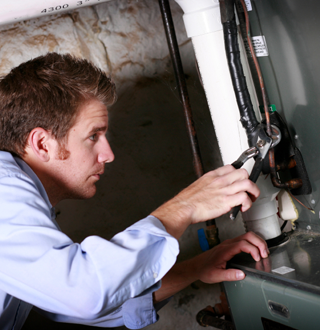 Frank J. Klein & Sons Inc. is your local family owned and operated business for all of your heating needs. We have been serving Baltimore and the surrounding counties for over 80 years. We can handle any problem big or small, commercial or residential. Call our office today and talk to one of our friendly staff. We pride ourselves on our customer service. If you like our services tell a friend! If not, please tell us. We are here to better serve you. Copyright 2012 Frank J. Klein. All rights reserved.